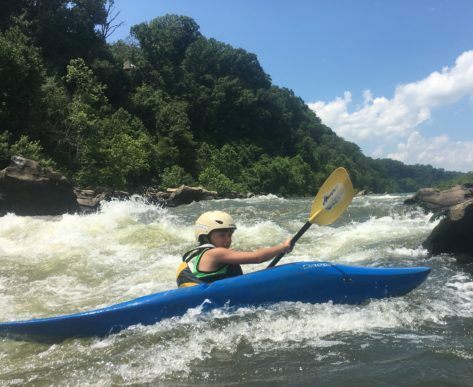 Workouts focused specifically around whitewater slalom. Head Coach Ashley Nee will design and implement the trainings. We are excited to offer a new fleet of slalom boats along with expert instruction! Train for speed, fitness, or fun! Taught by Olympian, Ashley Nee, this is a great way to get stoked on slalom. 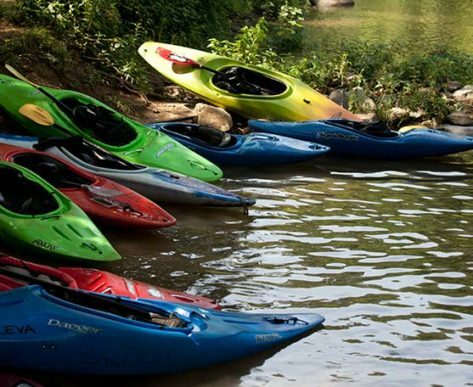 Weeknight Practice Sessions are Tuesdays and Thursdays, 3:30 – 5:30 **When it is too cold outside or the river is frozen, we may move indoor to train at the David Taylor Model Basin. The schedule will be adjusted for this. Slalom boat, paddle, PFD, helmet, skirt provided. Students will need to have a drytop and neoprene pants or drysuit, booties and pogies. 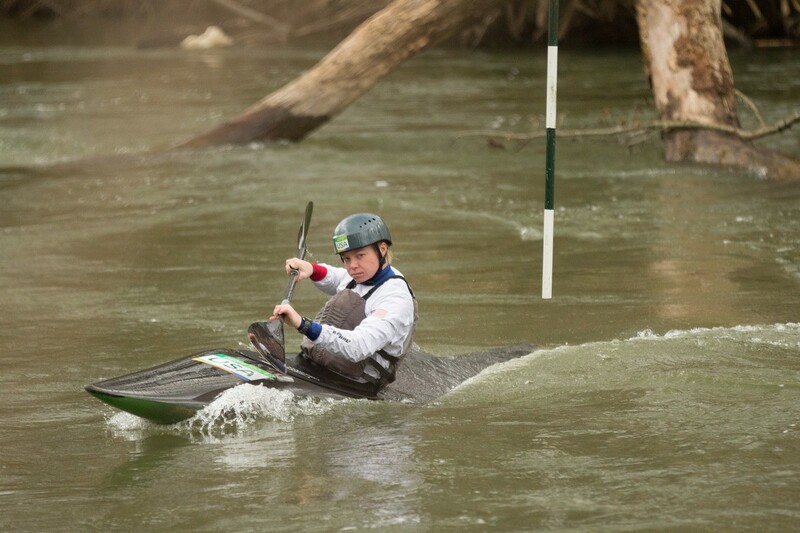 Tuesdays and Thursdays are open to paddlers with a roll who want to push their skills through slalom. 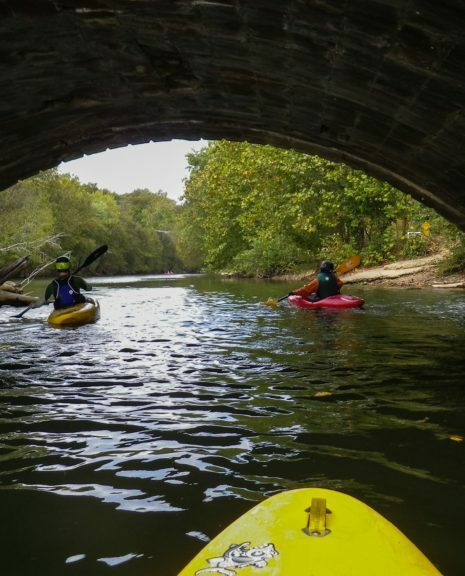 Wednesdays are open for beginner paddlers and those with more experience. Gear is included. Meet in Brookmont, MD at 5:45 pm. Pick up at 8 pm. Races We will be competing in the Penn Cup race series. 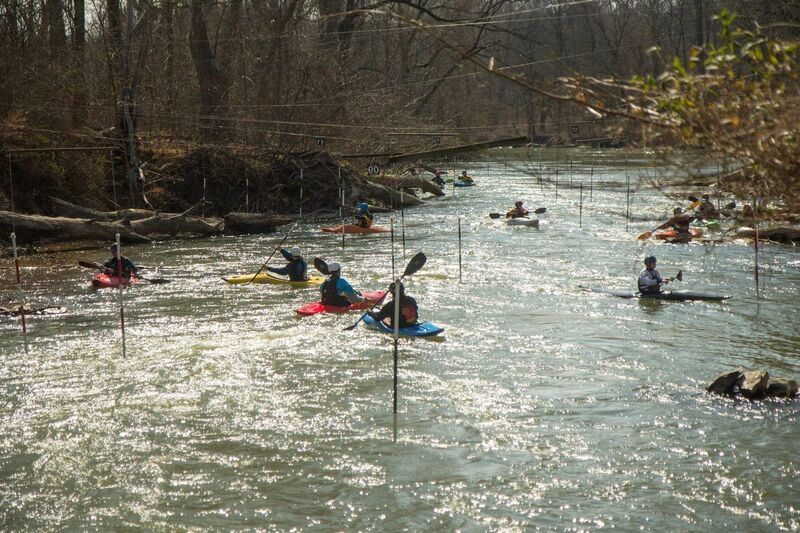 This is an awesome way to put your slalom skills to use on a class II course. Trips include transportation, coaching, 2 lunches, Saturday dinner, and breakfast on Sunday. Sign up for trips individually!